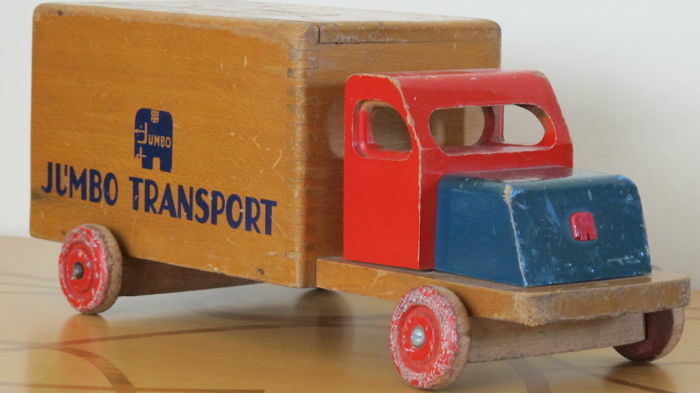 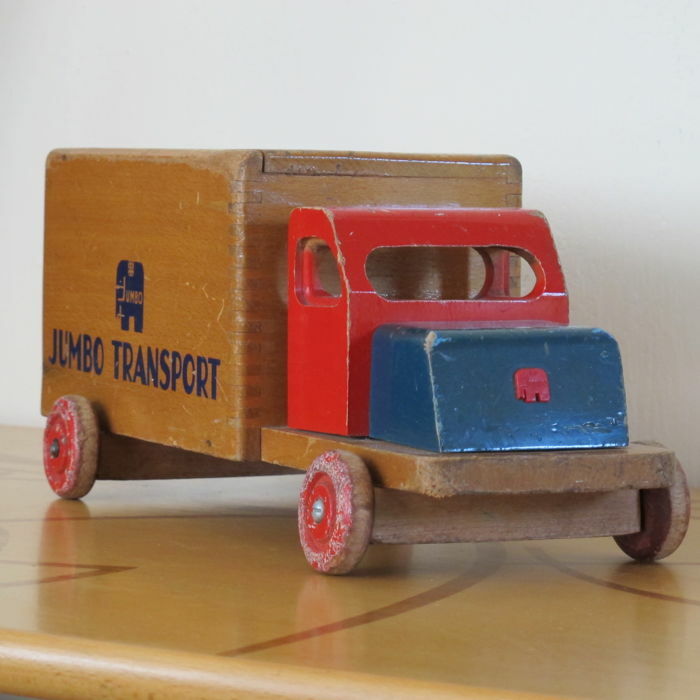 Modernist design wooden truck in red, blue and yellow. 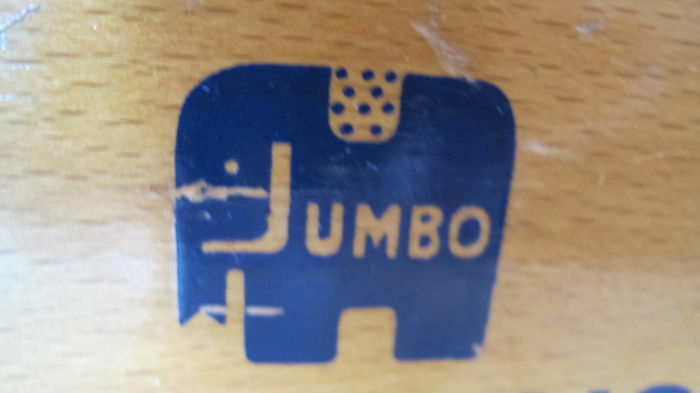 This vehicle is from before 1956 (blue Jumbo elephant logo). 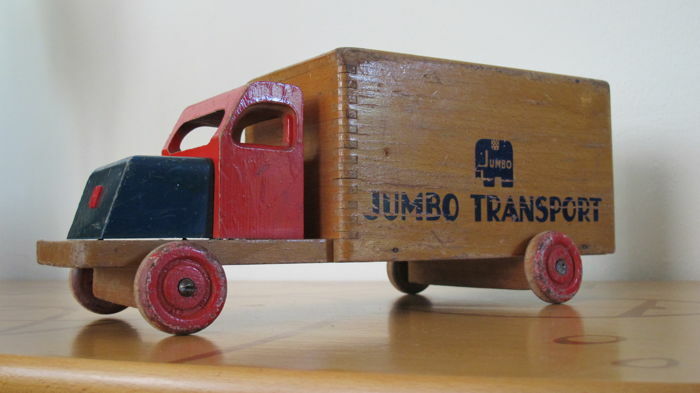 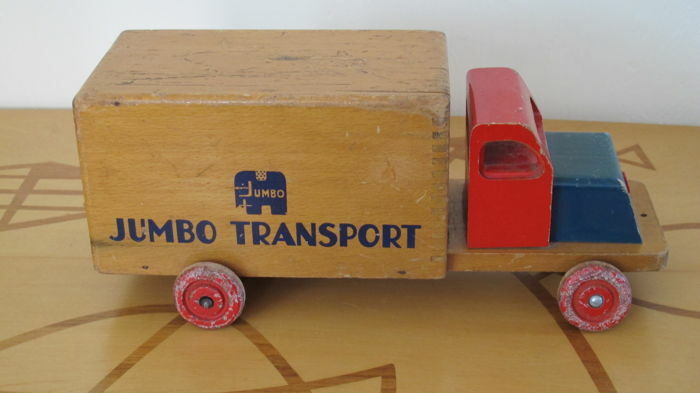 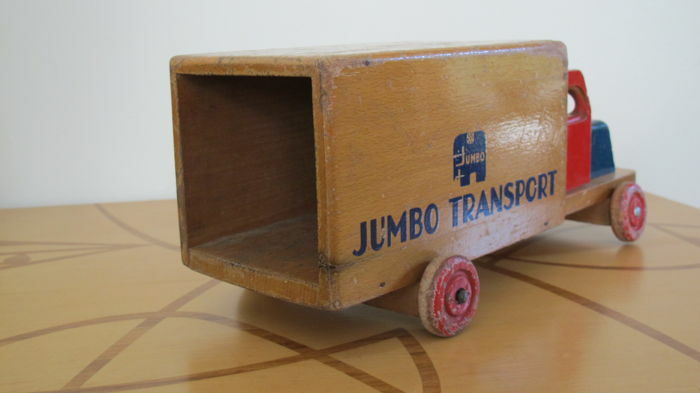 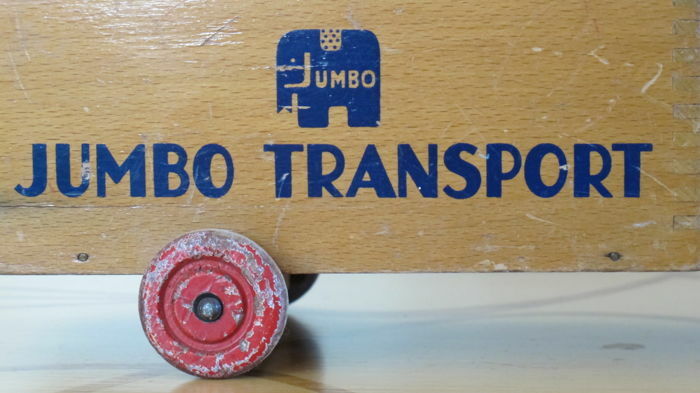 The sides shows the text 'JUMBO transport' and the blue elephant. 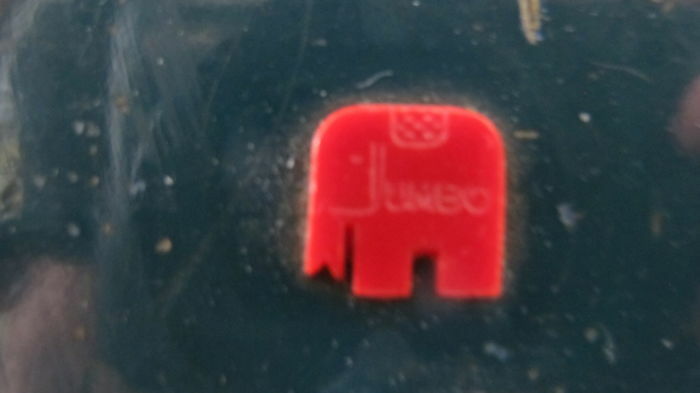 The red Jumbo elephant is applied on the engine hood. 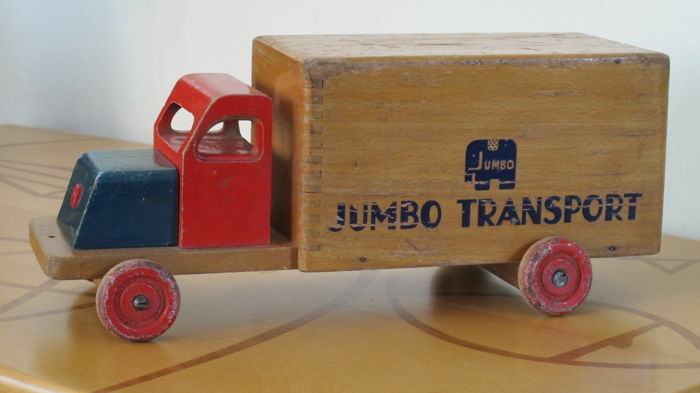 The truck is in a used condition. 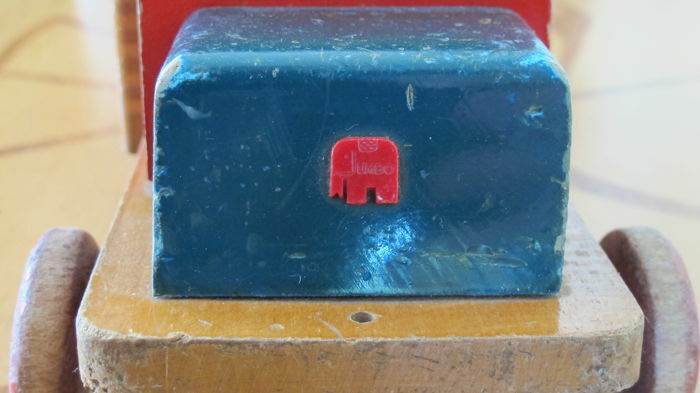 The width is 12 cm. 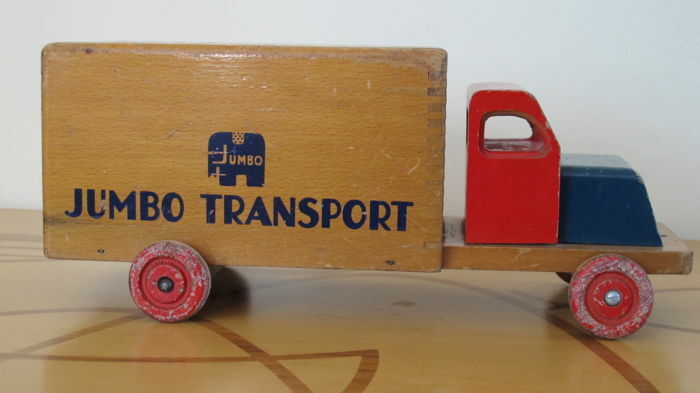 The height is 13 cm. 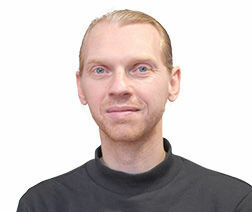 Puedes recoger este lote en persona: Maarssen (), Países Bajos.